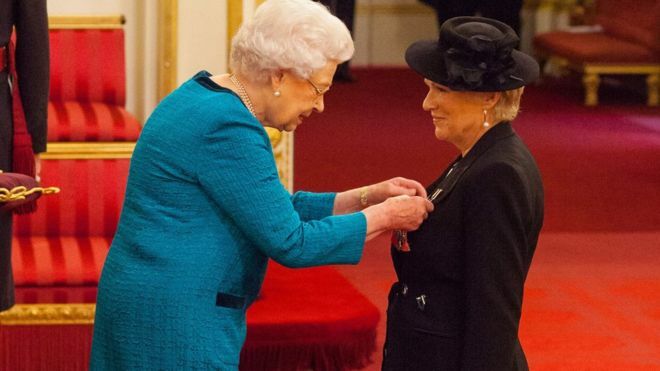 Julie Walters is a much loved British actress and this week she was awarded with the highest honour and became a Dame, presented with the award by the Queen. 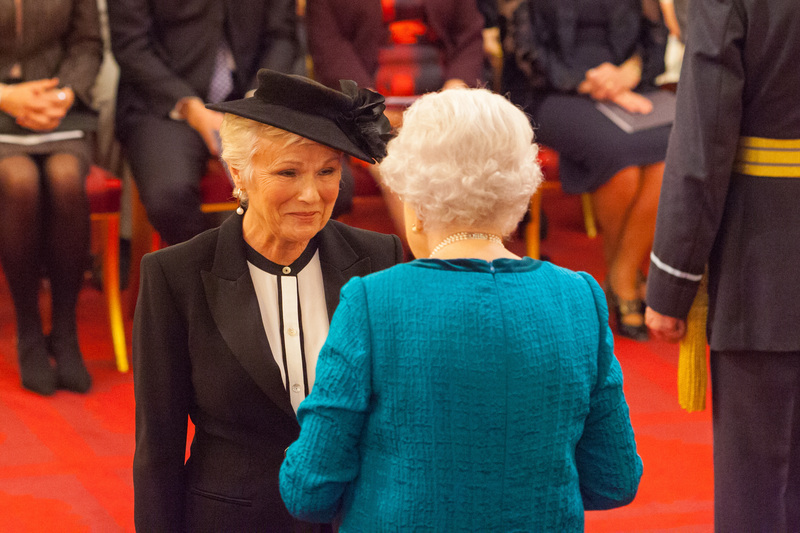 She was then serenaded in the best way possible by the cast on set of Mamma Mia 2 . . . Because there is nothing like a dame! Check out this incredible video from the set! 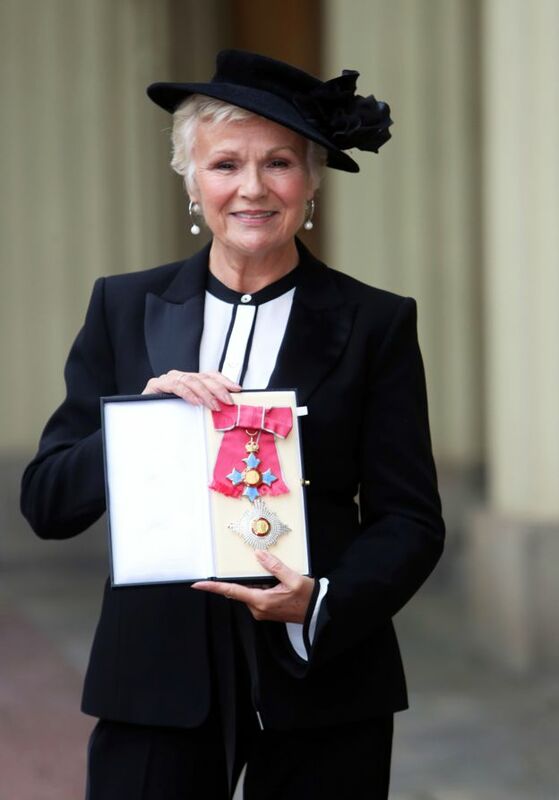 Absolutely brilliant, congratulations to Dame Julie Walters, very well deserved for her services to drama! 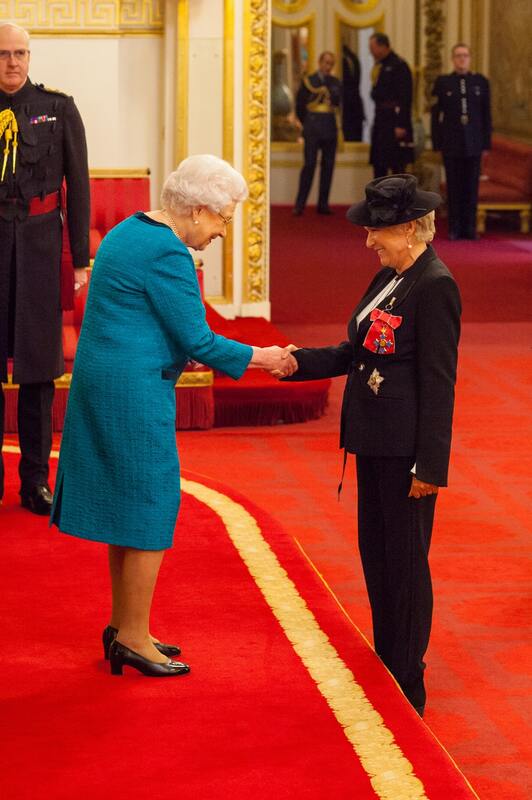 There is nothin’ like a dame, nothin’ in the world, there is nothin’ you can name that is anything like a dame, lol! Isn’t it just great! She totally deserves it!